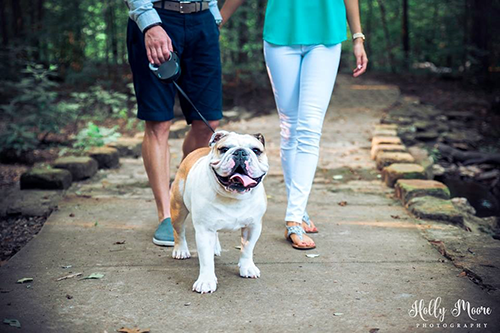 Nathan and his wife, Lindley, and their English Bulldog, Dax, reside in Little Rock. 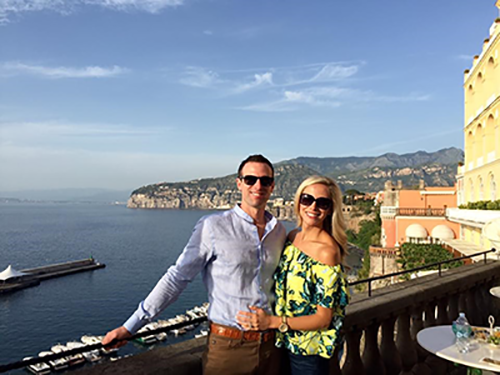 Nathan and Lindley enjoy traveling, working in the community and spending time with their family and firends. 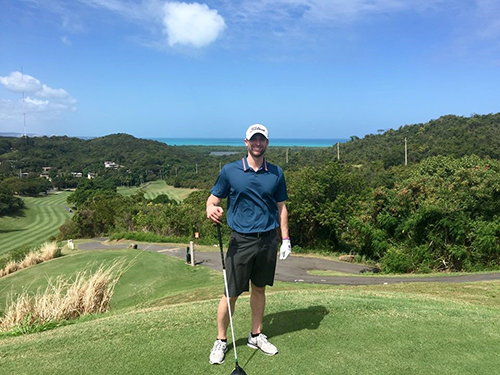 Away from the office, Nathan enjoys golfing, running, scuba diving, hunting, fishing, swimming and cycling. 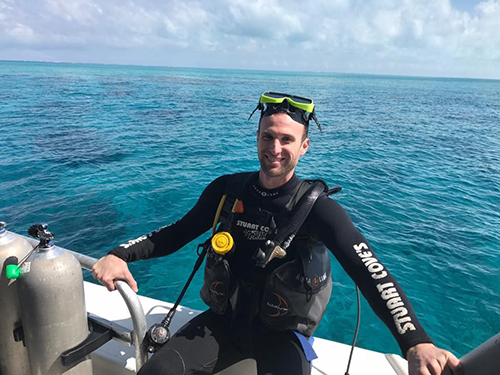 Nathan is a native of Crossett and a graduate of the University of Central Arkansas, where he studied insurance and risk management and was an active member in the Greek community.